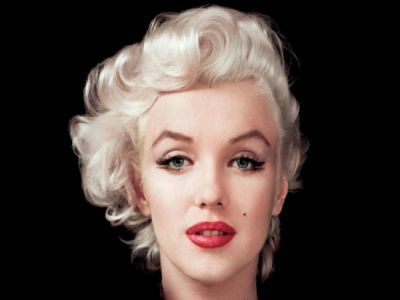 One of the charismatic actresses of all time is Marilyn Monroe. Her cult verges on the incredible. Her life off the camera was more intriguing than her life on the studio set. Her untimely death at the peak of her career was the subject of speculation by the world media.